Lori Sharp - KENTUCKY WOMANS MISSIONARY UNION, INC.
Lori coordinates finances and human resources (benefits) for the Kentucky WMU office and staff. 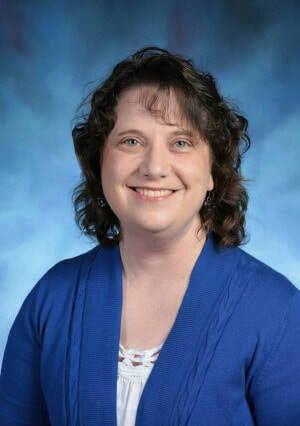 She oversees all of the financial transactions for Kentucky WMU and serves as a resources person for the Kentucky WMU Executive Board Finance Committee and Kentucky WMU Development Committee. Promotion of the Heritage Fund and other Kentucky WMU endowments is also an area of Lori's responsibility. She would love to talk to you about Honor, Memorial, or Legacy Gifts that will support the on-going ministry of Kentucky WMU.